New and ready for the weekend… as always, call for holds at 314-222-2444. Holds are good for 24 hours. 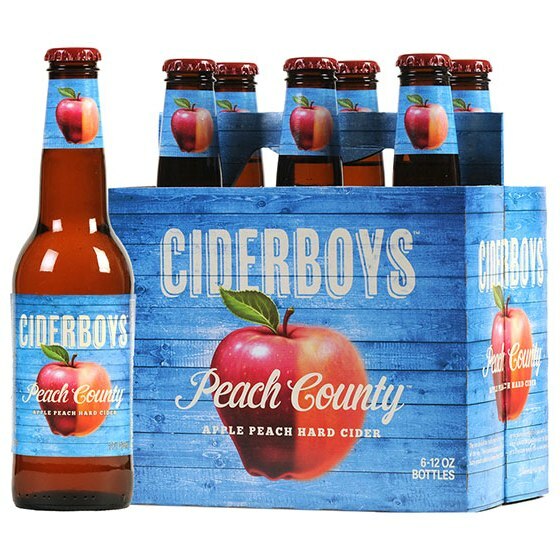 Just like a dry white wine, a dry cider is a natural base for a kir style drink. This Cider Kir is inspired by the traditional French aperitif, but made with local New Zealand heritage variety apples and Moutere grown blackcurrants. The cidermaker extracts the blackcurrant juice using cold extraction following an old 19th century English recipe. It has a delightful sweet and acid balance and pours a deep red. A darker version of our Soba Ale. Roasted malts provide a rich nut-laced flavor, while the 3 hops blend to provide a refreshing zest. 10 ingredients: Roasted soba, 2 row pale Munich, c-15, c-60, and Weyermann malts: Horizon, Sterling, and Cascade hops, free range coastal water and top fermenting Pacman yeast. Appealing Sorachi hops, an uncommon hop from Japan, balanced with lighter malts. Citrusy, fresh, clean. 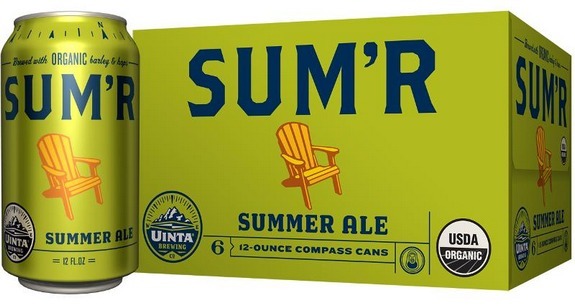 Sum’r Organic Summer Ale pairs well with summer. It is an easy companion to most foods on the summer grill, such as chicken, fish, and burgers. Pairs well with curries and spicy foods. Try it with sushi! 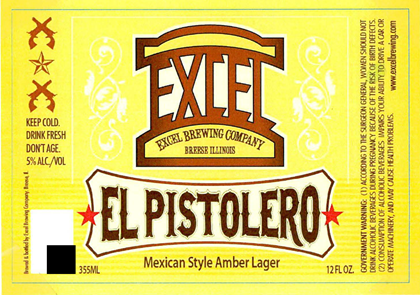 El Pistolero is a Mexican-style Amber Lager that comes in at 5%-AbV.